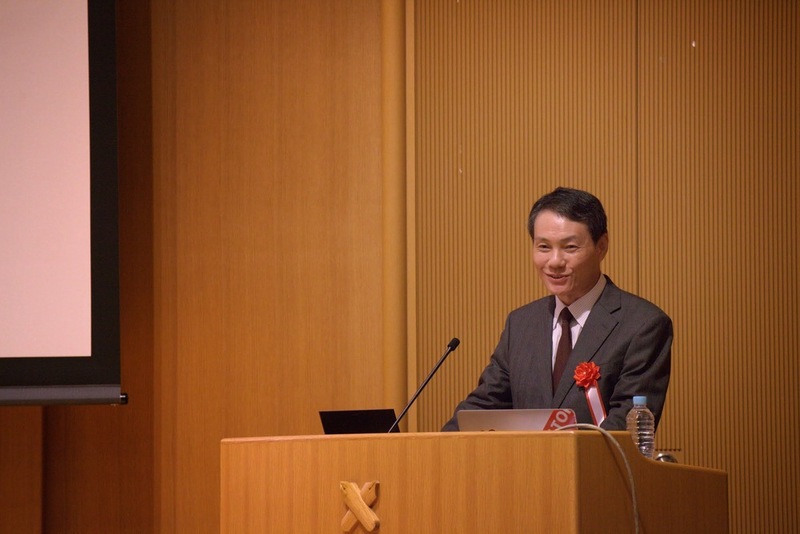 The ongoing research collaboration between the Stanford Silicon Valley - New Japan project and Keio University's Keio Media Design School was featured in a public event held at Keio's Mita campus in Tokyo on April 23rd, announcing plans for a new Contents innovation Program (CiP) facility to be built near Tokyo Bay, inside a major new redevelopment project. CiP will be located in Takeshiba, which got approval as a Special Administrative Zone, where localized deregulation of various sorts are hoped to all a variety of innovations that are not possible elsewhere. SV-NJ and KMD have been engaged in a joint research project examining the future of Information Communications Technology (ICT) policy. 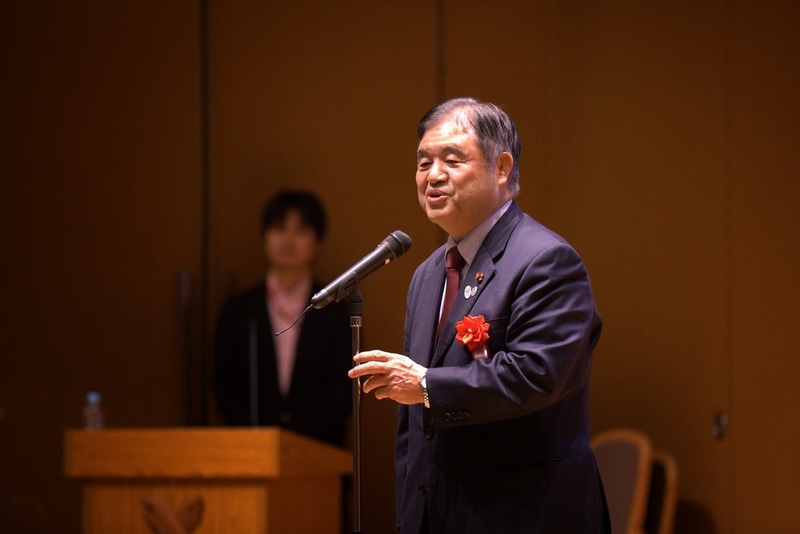 Various LDP and government officials, along with Kenji Kushida representing Stanford SV-NJ gave brief remarks, followed by a special lecture by Tokyo University's Shuichi Inada and a panel.